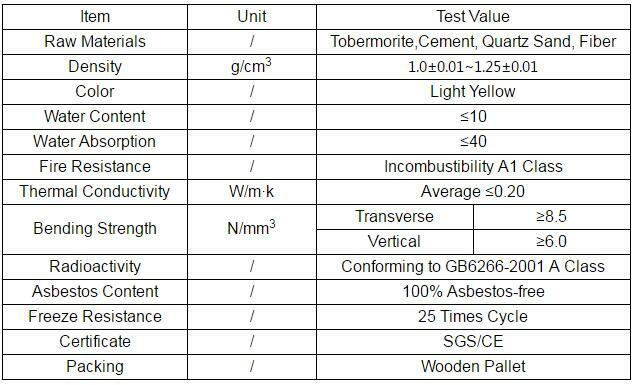 Non asbestos fireproof low density light weight calcium silicate board belongs to a new generation of "green" building materials, unique environmental protection function in the excellent performance on the basis of common no asbestos fireproof low density light weight calcium silicate board, using cellulose fiber reinforced, and adding other auxiliary materials, combined with the production of the most advanced technology. 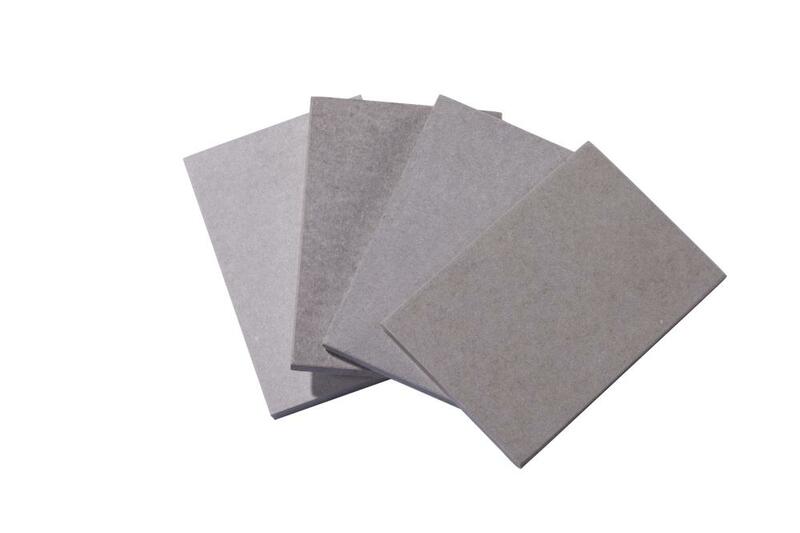 100% no asbestos, no formaldehyde, no benzene and other harmful substances, no asbestos fireproof low density light weight calcium silicate board is fully representative of superior performance, it is safe and environment-friendly high-tech board. Currently it is the most popular on the market, it can be applied to any kind of buildings required a higher ceiling and partition.